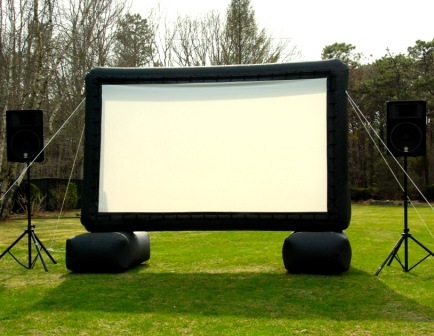 An inflatable movie screen and projector that can travel to neighborhoods and show movies, short films, etc, in communities that might not otherwise see such things. It would bring cinema to more neighborhoods in Lowell and allow organizers to share movies from many cultures. Create community.